Sign up on Konstella. for 2019-2020 Executive and Standing Chair positions or email gatespta@gmail.com to sign up for an open Chair position next year. Everyone has a skill to share and there is simply NO volunteer role TOO SMALL or TOO BIG! 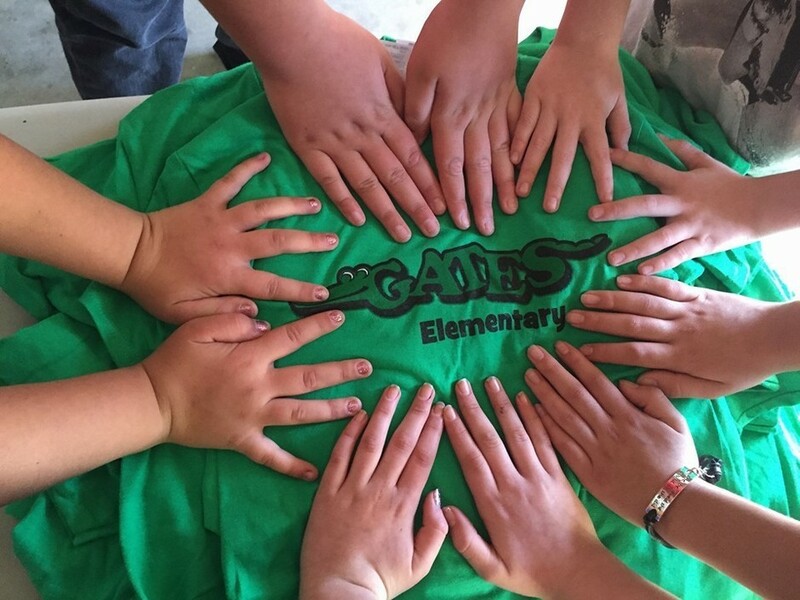 We want you to be an active part of our school, and we are just so thrilled that you want to help out at Gates in a way that best suits you, your time schedule, and your family. Whether you like to work with kids; making copies for PTA; helping out with book fairs and PTA events; doing data entry from home; or doing Spanish translation...we for sure have a need that fits your time, abilities, and interests! 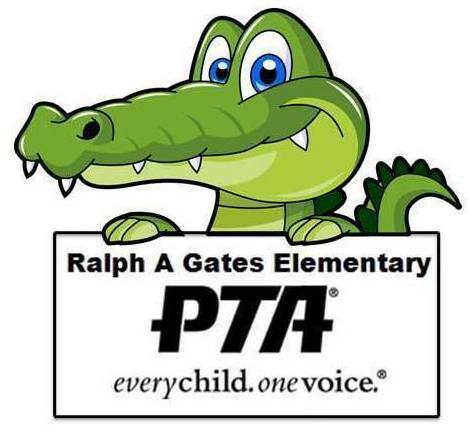 Remember, helping out Gates students in some capacity with the PTA doesn't only support school wide goals and initiatives, but your participation in ongoing activities allows you a chance to feel more connected to your child and the school. Involvement in the PTA gives you, as the parent, an opportunity to learn more about the school, staff, events, and community. You'd be amazed at how many new friends our parents make being involved at the school! It is so wonderful to see how proud kids get of their parents when they see your participation, connection, and interest in the school. Browse the positions listed below – more information on each chair position on Konstella. Look at your own schedule, is there any time YOU can commit to filling a position? If you personally cannot commit time to filling a position, please actively encourage other parents to do so. Please, make everyone who volunteer to fill a position feel appreciated – and lend a helping hand when you can. We welcome and encourage parents who have never held a chair position to consider doing so. Together we can build strong parent involvement and an excellent educational support system.